Seaside Brewing Company - With love from the Oregon Coast! 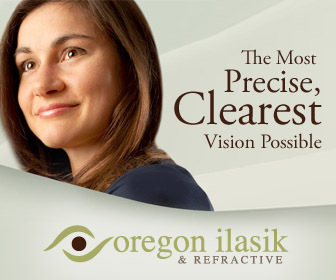 Someone has rightly said – Oregon is an inspiration. Whether you come to it, or are born to it, you become entranced by its beauty. And why wouldn’t you? After all, the state is home to not just some of the most scenic natural beauty around, but some amazing places to visit as well. And how can we forget about those tasty, local breweries in so many places around the state? One such place where you ought to go when you are near the historic coastal town of Seaside is – Seaside Brewing Company! Call them musicians, lovers, gardeners, mechanics, surfers, fish catchers, or fighters, it does not change the fact that they have some of the best Oregon-brewed craft beer around. Paired with the beautiful place at which this joint is located, you can understand why it is regarded so highly as an eating and drinking place! Another unique thing that you will get here is a fantastic fire place by which to enjoy your beers. Just imagine being seated in a comfortable chair, near the coast of the largest ocean in the world (the Pacific) in front of a beautiful fire. It gives goosebumps, doesn’t it? Pair that up with the aroma of freshly brewed Oregon coast beer and the experience automatically becomes electric! How can we leave the food behind? It does not end there. There is lot more to Seaside Brewing Company other than just good beer. There’s some ecstatic cuisine as well. 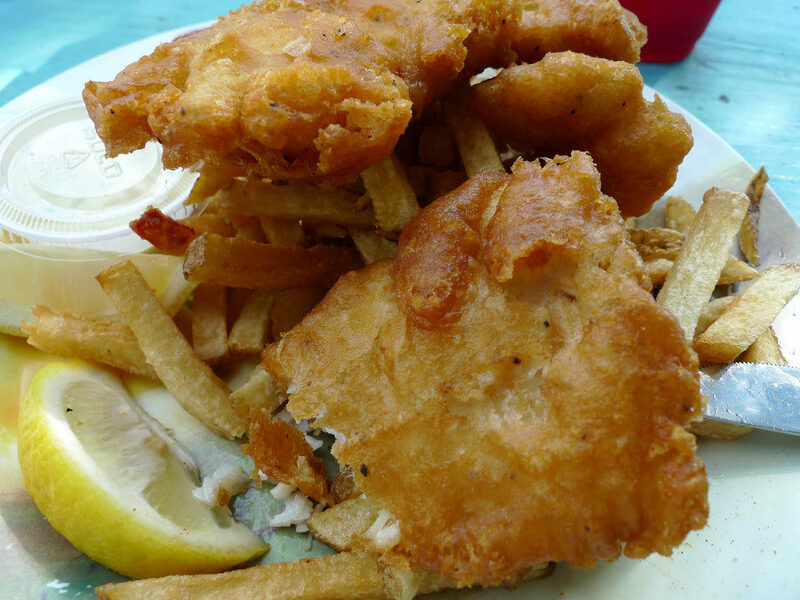 Fresh coastal fish (like the crisp and succulent fish & chips), some beautiful burgers, sandwiches, pizzas and house specialties allow your palate to savor an array of tasty goodness that leaves you happy and vowing to come back for more. When you visit Seaside Brewing Company, don’t forget to pay a visit to the Old Seaside City Jail that has been there since 1914. It was home to some of the good, the bad and the ugly people of their time, who were sent here for “behavioral modification”. It has been vacant since the 1980s, but the Seaside Brewing Company took the pledge to transform this eerie place into something that becomes of scenic value. Today, it stands tall as one of the most visited places in Seaside. There you have it – some basic information about a great place to enjoy a couple of drinks with your pals or visit for a dine with your loved ones. 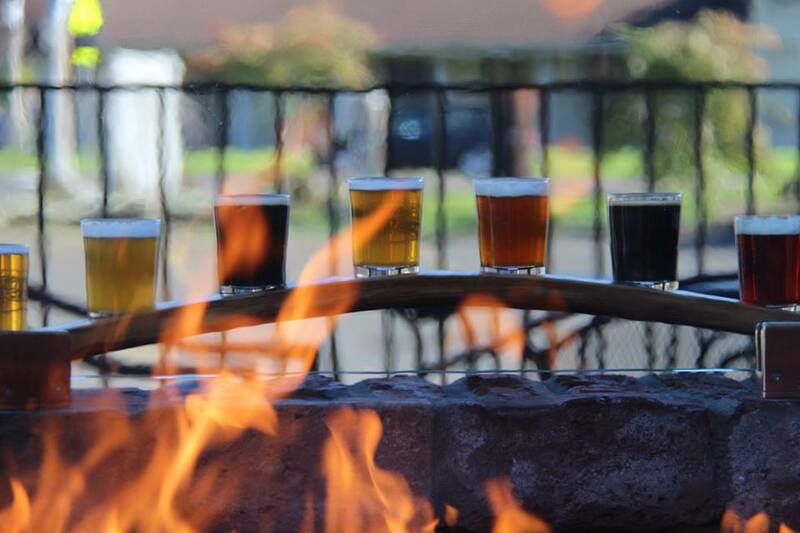 If you have been looking for places to visit in Oregon to spend quality time and having some delicious food, then Seaside Brewing Company is definitely the one place where you need to visit! So, what’s the wait? Plan the visit and be sure to have an amazing time!